If someone you love is an alcoholic… This book can accompany you out of your confusion, despair, and hopelessness. It is a dose of sanity that includes resources to lift you and your family up. It will help you regain control of your own life. If someone you know loves an alcoholic… This book can help you understand what they and their family are going through, and why they act the way they do. It will help you help them find the resources they need to change their own lives. 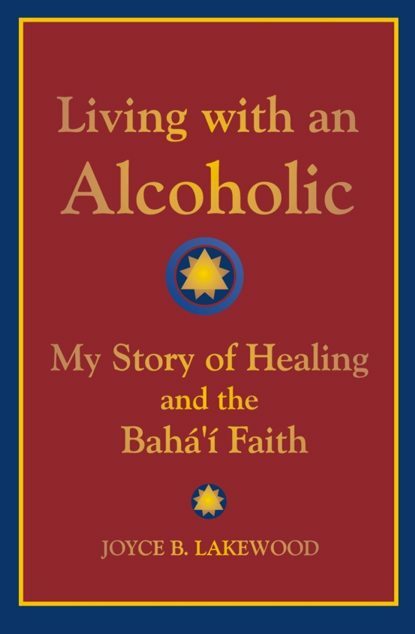 This book was written from the perspective of a member of the Bahá’í Faith. Her hopeful perspectives will resonate with anyone who wants to understand how alcoholism affects family members and discover spiritual ways to heal. 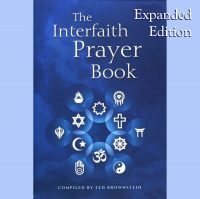 It is a wonderful companion to Twelve Steps and the Baha’i Faith.